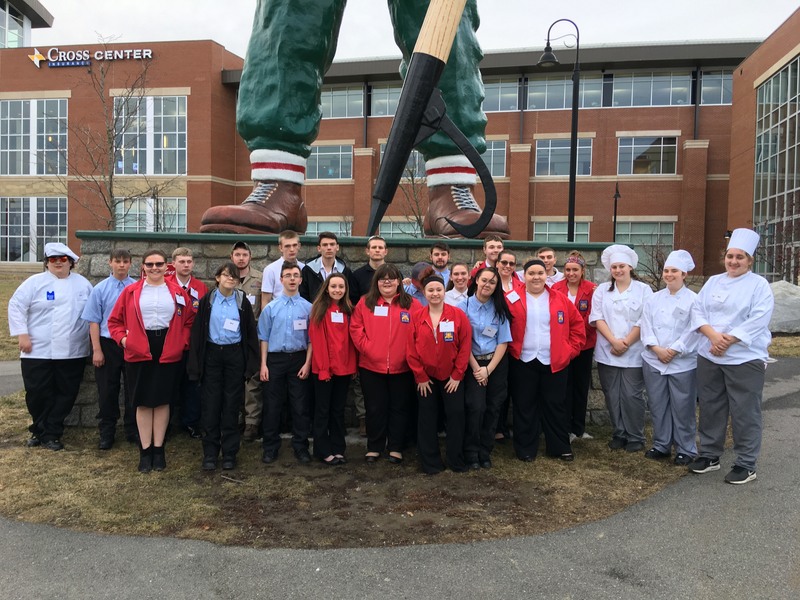 Twenty-nine students participated in the annual SkillsUSA State Competition. Students competed in a variety of written knowledge tests, interviews, and hands-on skill events against students from 26 other technology schools. 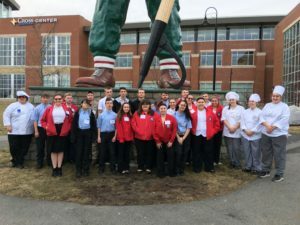 SkillsUSA empowers students to become world-class workers, leaders and responsible American citizens through the development of skills that include personal, workplace, and technical skills.